On Monday you got to know a bit about me. But to get to know me better, I should introduce you to my husband Spencer. He's my BFF, my roommate, my support, Mr. YDD, the peas to my carrots, the peanut butter to my jelly, the ying to my yang, ...seriously, I could come up with these all day. I'm a mad woman. Someone stop me. Spencer and I met my freshman year of college, but it wasn't until my sophomore year that we really began getting to know one another. 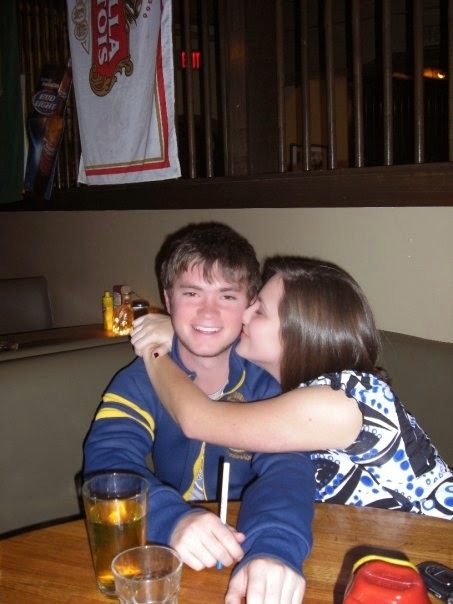 Want to see a super adorable picture of the early days? Circa 2007 - He was a lot less amused than he looks here. Yep, I caught the bouquet and he caught the garter. Coincidence? Not exactly. After the bouquet landed in my hands and the single gals left the dance floor, the garter was tossed. All of the single guys basically trampled one another to clear out of the way, a plan of which Spencer was unaware. So he was the only one left to walk over and pick it up. I prefer to think that it was more out of respect for him (being my date) than their determination not to end up with me (so goes the tradition), but I guess that will forever remain a mystery. Well, after another 2 years of dating, he determined he could not live one more day without taking me off the market. So that's exactly what he did. 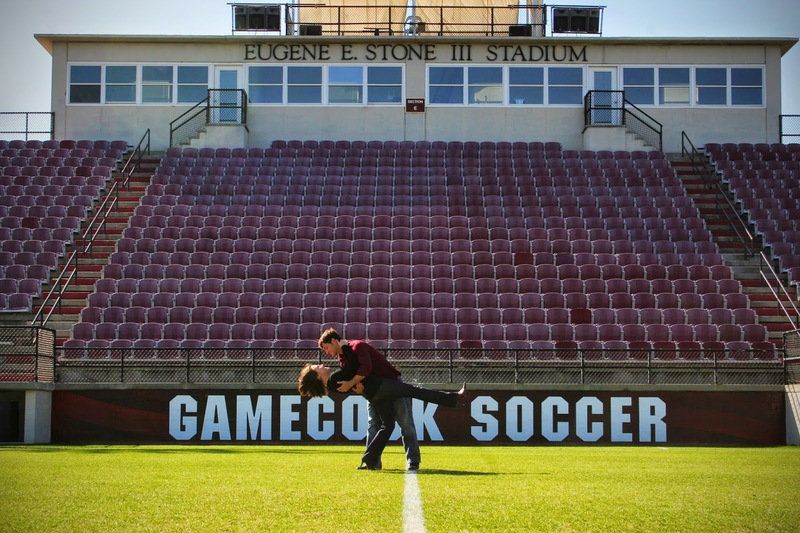 August 6, 2011, Spencer proposed to me in the USC Soccer Stadium where he once played. It was supposed to be a midfield nighttime picnic, but the thunderstorm that rolled that day in had other plans. So he set up a table, candles (everywhere), music, dinner, pictures, and flowers under the stands, right by the women's bathroom (conveniently, as I definitely cried the ugly-face cry) to prevent the wind from knocking the table over. Obviously I said yes, and here's a picture of us performing a super cool maneuver for our engagement pictures. Luckily, he didn't drop me. On June 9, 2012 we made if official. Hitched for life. For better or worse, in sickness and in health. WARNING: If you have a weak stomach, please do not continue reading. I had to write a special post for my main squeeze because to truly know me, you have to know about him. Spencer Lewis is my greatest blessing. He lifts me up when I'm down, he laughs with me, he prays with and for me, he gives great hugs, and he (lovingly) tells me to buck up when I need to hear it. He supports me in everything I do, and encourages me to step up and do the things that I don't think I'm capable of (ie. 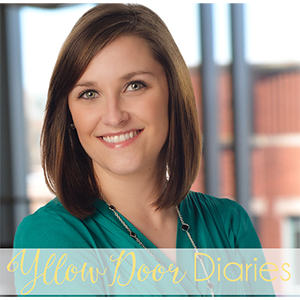 this blog). He's a hard worker, a good friend to everyone, and loves the Lord. Spencer is truly the most humble, generous, and kindhearted man I know. He is the reason for my smiles. I'll leave you with this gem because I can.